Art Course Level 6 - Enter Art Course Level 6. 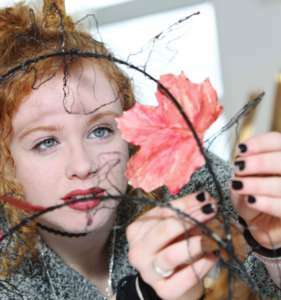 This Art Course Level 6 is designed for students who have completed level 5. It is also suitable for anyone who has already got the skills provided in level 5 and wish to go deeper in their practice. This course offers students an excellent chance to develop their creativity in a caring and professional environment. In addition, a team of teachers and professional artists lead the students in their experimentations. This helps them in building up confidence and skills. They may use these to gain access to diploma or degree course, (subject to achievieng a QQI level 5 award). Basics materials and tools are given in a nice setting full of natural light. Students will take 10 days of work experience in a suitable area. 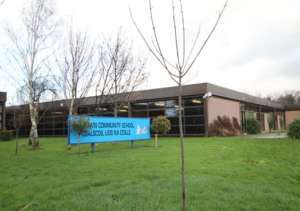 The college will help learners in picking placements. Furthermore, there are class tours to exhibitions. Such as, Crawford open day, conferences by visiting artists and course alumni visitors help to promote the step towards further studies. Teachers will help students on a one to one basis for their portfolios preparation. For more information, contact the course provider directly through an enquiry from below. 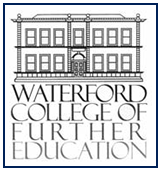 Course Times Timetables vary from year to year please contact the college directly for detailed timetable information. Entry Requirements -For entry to Level 6 a full QQI Level 5 in a complementary area is required. -All applicants will be required to attend an interview. -An offer of a place on this course means the applicant has met the minimum entry requirements set out here and satisfactory presentation at interview. 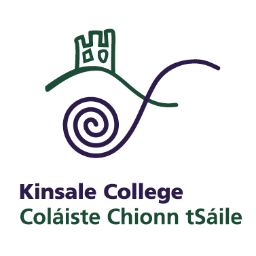 For information about Kinsale College, please visit our college page on www.nightcourses.com by clicking here.